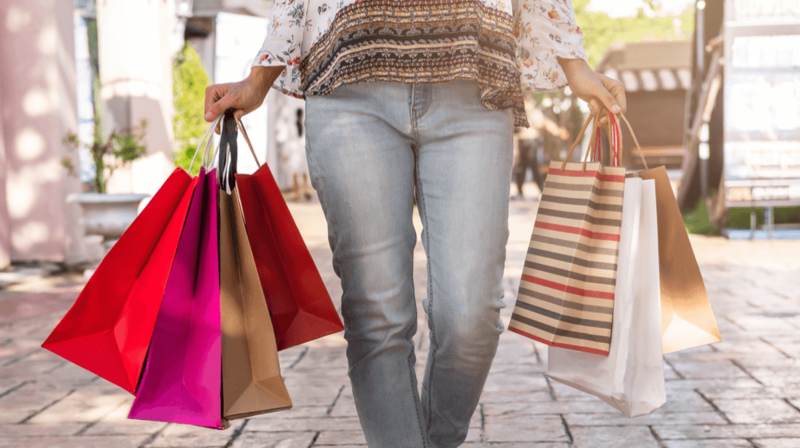 Early shopping results from First Data’s Holiday Insights Dashboard have revealed overall spending was up 6.1% for Thanksgiving- Black Friday year over year with a 5.3% growth for small businesses over the same period. This does not reflect the results for the entire shopping season, but so far things are looking good for retailers. If the early results manage to hold, they might surpass the 2017 numbers after all the shopping days have been calculated. In 2017, First Data’s report for that year’s total holiday shopping season was up by 6.2% from 2016. The Holiday Insights Dashboard from First Data will track holiday spending trends across the US in real-time until January 3. According to the company, the data will reflect actual transactions from millions of merchants nationwide. The dashboard provides a daily ranking of the most active sub-sectors including dining, services, hotel/travel/leisure, grocery and food stores, and more. This type of data is valuable for businesses of all sizes so they can identify trends and get ready for future holiday shopping seasons. Glenn Fodor, Senior Vice President and Head of First Data Insights, explains this very point in a press release. The dashboard is part of First Data’s Quarterly SpendTrend Report: 3Q18 (PDF) which looks at the year over year growth of rates in retail spend across segments, channels, cities and regions in the US. The analysis of the data comes from card-based payments derived from same-store-sales activity. The company then compares this with previous data on a year over year basis for season-to-date trends. In addition to the 6.1% increase in overall spending and 5.3% small business year over year growth, the dashboard also tracked a 6.4% increase in retail spending specifically for Thanksgiving and Black Friday. The total spend in the third quarter of 2018 is up by 4.9%. The growth was delivered by brick and mortar outlets which saw a 4.5% increase and eCommerce at 5.7%, slightly down from the second quarter. Overall, eCommerce delivered 33% of the total spend for the quarter up 3%, but the segment has been growing faster than brick and mortar outlets for several quarters now. First Data currently serves around 6 million business locations and 4,000 financial institutions in more than 100 countries around the world. The company processes more than 3,000 transactions per second totaling $2.4 trillion per year. This generates a massive amount of data. By consolidating the data and making these transactions available to the public, Firs Data provides insights into consumer spending. And as more small businesses market their products online, they can identify trends and shopping behaviors from around the world to look for new opportunities.